This may read like an advertisement, it is not! We have allowed our children to be fed a false reality in regards to life and death. it's super past time we take matters into our own hands. For the eternity of generations is at risk due to the lack of truth on the table. The Storybook Bible is the Perfect “Can Do Challenge Companion” for children ages 4 - 10. The 365-Day Storybook Bible is colorful, bright and full of Bible characters. It’s 365 Days of five-minute stories for our children. Each day there is an awesome story about our Lord, His people and their activities. The 365-Day Storybook Bible allows our children to see a glimpse of the reality of the Bible in the context of the culture of which the Bible was written. And the illustrations add an active and exciting element to the text. 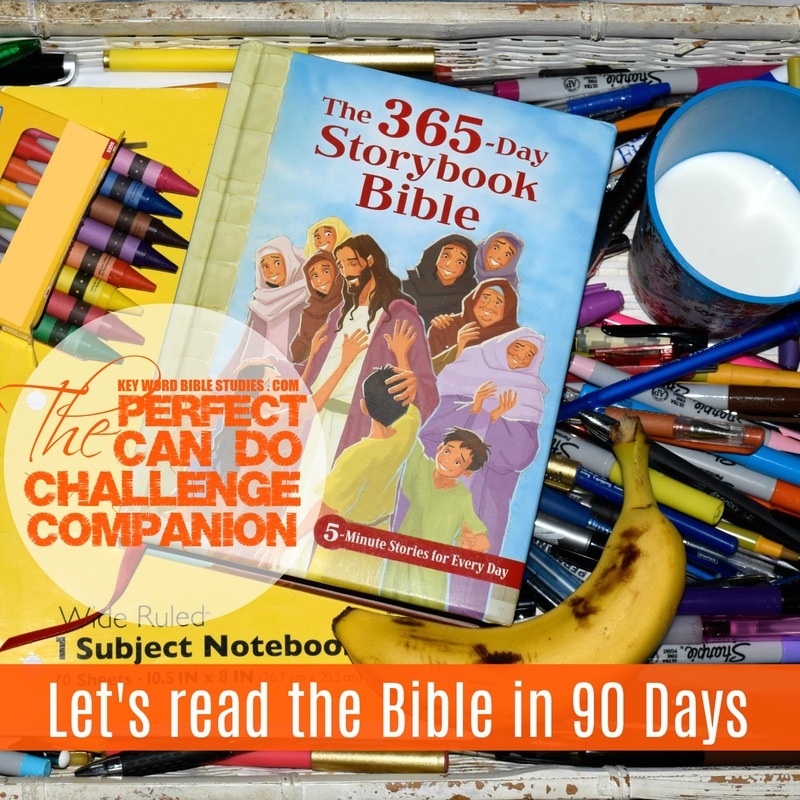 Once again, the 365-Day Storybook Bible is the Perfect “Can Do Challenge” Companion” for children to read while we read and or study our Bibles. Our children, especially little children imitate our activities and Bible reading and study is an activity we need to be more intentional about, thus creating opportunities for our children and grandchildren to duplicate our worship.